Apologies for the delay, but it’s time to take the Google Pixel 2 and Pixel 2 XL for a spin! We spent some time with both phones today and are ready to share some initial thoughts and run through a tour of each device. 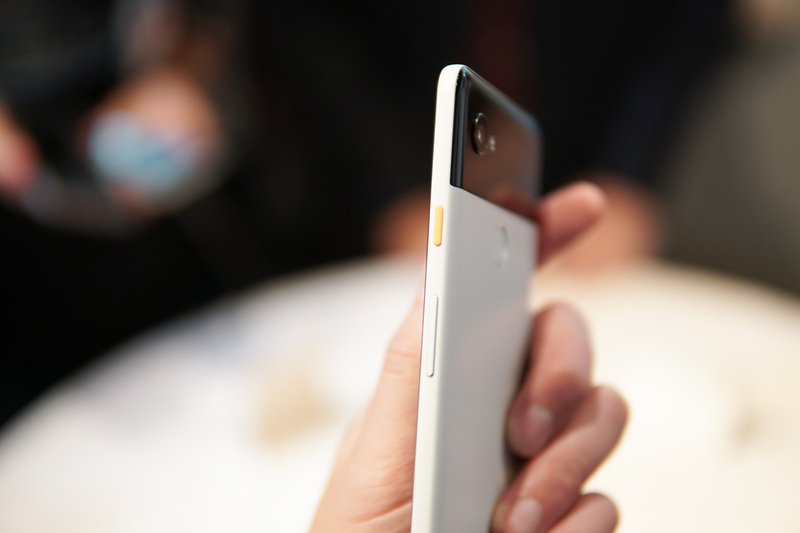 My first major take away is that these feel like true Google phones. 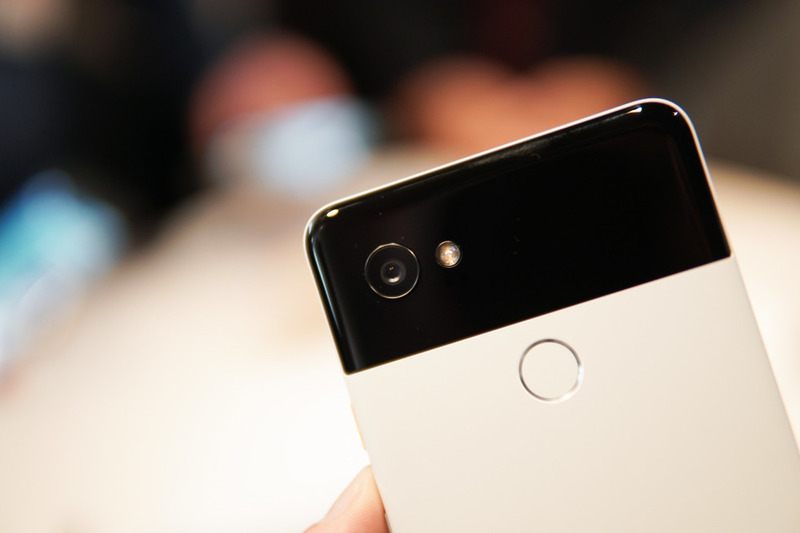 What I mean is the fact that these feel like phones Google actually designed, phones that weren’t just last-minute leftover parts from HTC’s iPhone knockoff department. 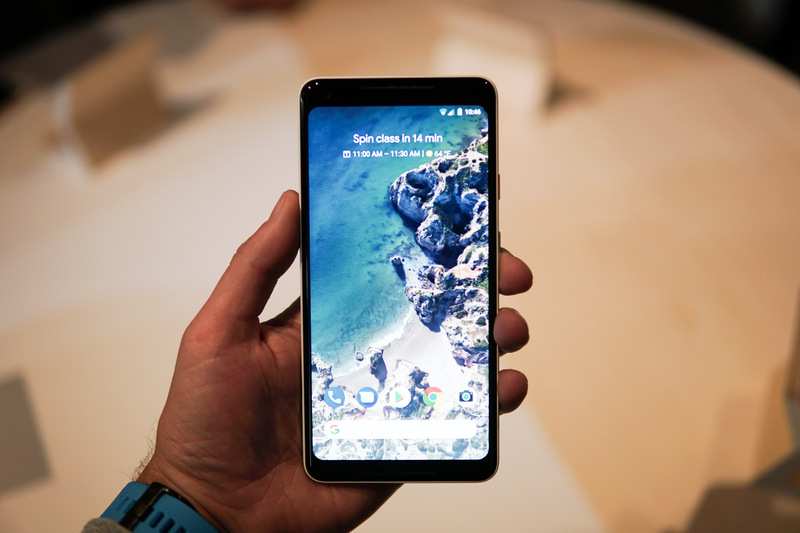 Each phone is unique in this cluttered smartphone world, especially the Pixel 2 XL. Both phones feel really nice in hand, though the Pixel 2 XL definitely feels more premium. They are similarly finished, but the smaller Pixel 2 just isn’t quite up to par, at least to my hands. That’s not to say that it won’t be a heck of a phone, it just isn’t the flagship of the two and that’s OK. The software experience is what you expect. It’s clean and minimal still even as Google continues to add-on their own custom touches. The updated Pixel Launcher with Search buried down in the dock is going to take some getting used to, but this is Android, so launchers can be changed if it’s not your thing. The squeezy side gesture to launch Google Assistant works well, and no, you can’t change it to do anything other than launch Assistant. The camera is as fast as you would hope. I know that DxoMark crowned it the king of smartphone cameras, but I just didn’t have enough time to test its quality. 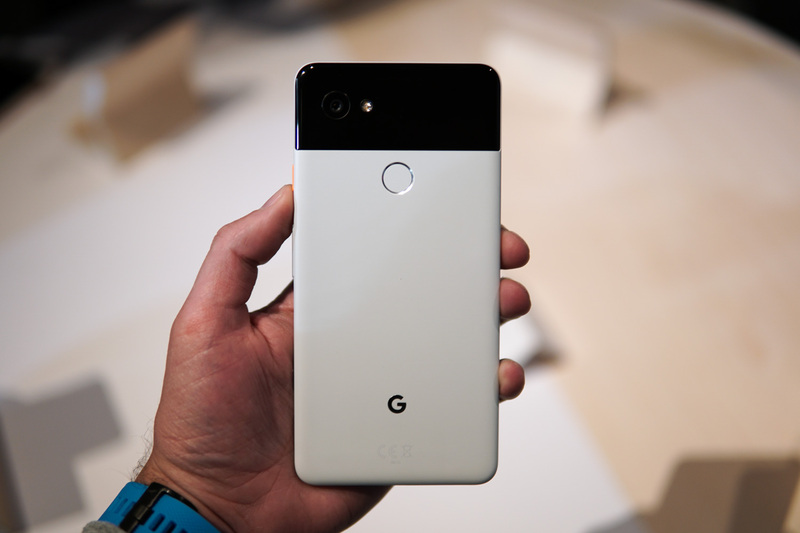 I’m expecting it to be pretty damn good, though, just like last year’s Pixel cameras. Who needs dual shooters, eh? And that’s pretty much it for now. We (obviously) didn’t have time to test battery life or look at performance or setup the fingerprint reader or train Google Assistant either. We definitely didn’t get a superb grip on which phone will be the one for you. 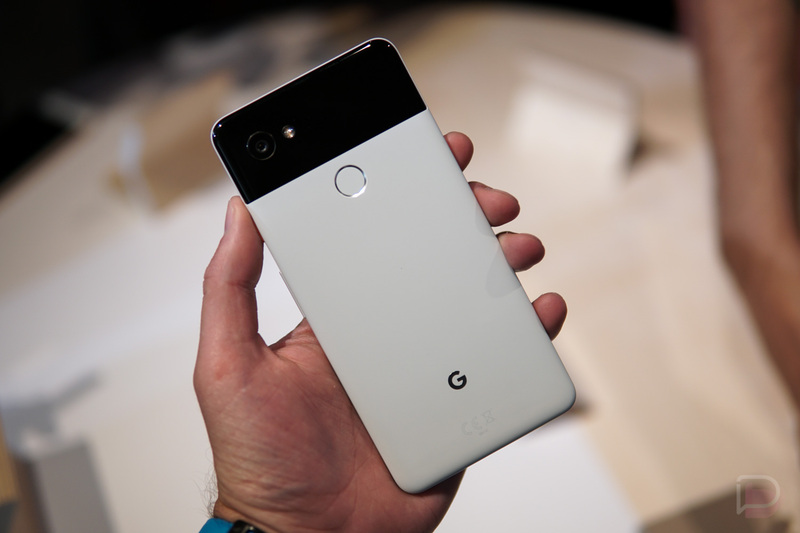 I’m certainly leaning towards the Pixel 2 XL, if only because it feels like the it’s on trend, unlike the smaller Pixel 2. Either way, we can’t wait for more. Poll: What Has You the Most Excited From Google's Press Event?